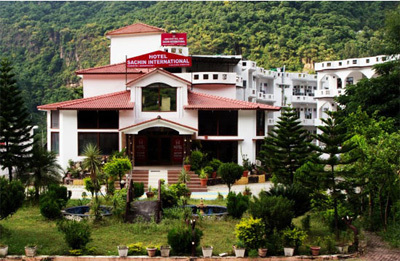 Rendering an experience of a deluxe stay in a price easy on pocket, Hotel Sachin International is a deluxe hotel located just about 5 kilometres from Rudraprayag Sangam. 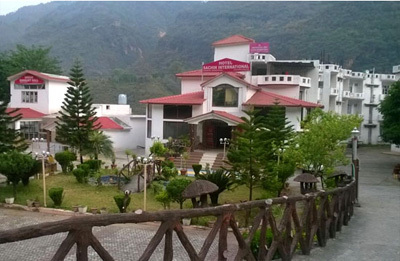 It is in a vicinity to all the major attractions in and nearby Rudraprayag. The hotel offers warm hospitality and a list of comforting amenities among which few are airport transport, outdoor activities, doctor on call, and more. 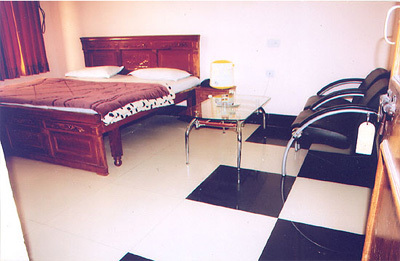 The staff of the hotel is well known for catering the tourists with tender heartedness and delight. There are 60 AC and 15 non AC deluxe rooms in the hotel. In this hotel, all the contemporary facilities are offered in order to make the stay of the tourists congenial and memorable. 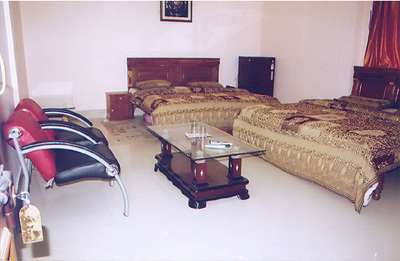 These rooms are bequeathed with superb interiors and are spacious and airy as well. Some of the room amenities are round the clock room service, TV, intercom, and more. The restaurant present in the hotel offers a list of delicacies making the hotel a great place to stay for food connoisseurs. The hotel offers 60 AC and 15 non AC deluxe rooms that are thoughtfully designed keeping in mind the needs and demands of modern travellers. All the rooms are highly spacious and comprise of modern amenities such as cable TV, DVD player, room heater, attach baths, etc. 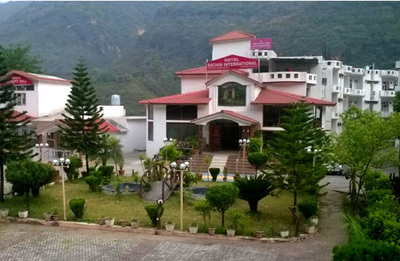 Guests can enjoy the stunning views of Garhwal range of mountains right from the window of their rooms and have a wonderful time.